Toronto Salt and Chemicals Limited provides a comprehensive product catalogue to meet your needs. 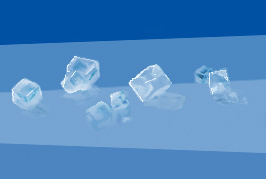 Ice melters, food grade ingredients, industrial ingredients and janitorial products are the cornerstones of our business. As a producer and a distributor, we have served the Ontario market for 125 years. 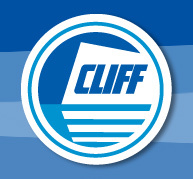 Our Cliff Brand product line is complemented by respected manufacturers such as Cargill Salt, Canadian Salt, US Salt and Moltan to name just a few. We’d be pleased to discuss your requirements. A wide range of de-icing products from the names you know and trust. Toronto Salt offers a wide range of specialty ingredients for food processing. Products designed specifically for the industrial clients. A full range of commercial absorbents and sweeping compounds to suit your business.